This is a practical experience rather than a talk. Attendees will experience the vibrational healing properties through setting in circle nets. 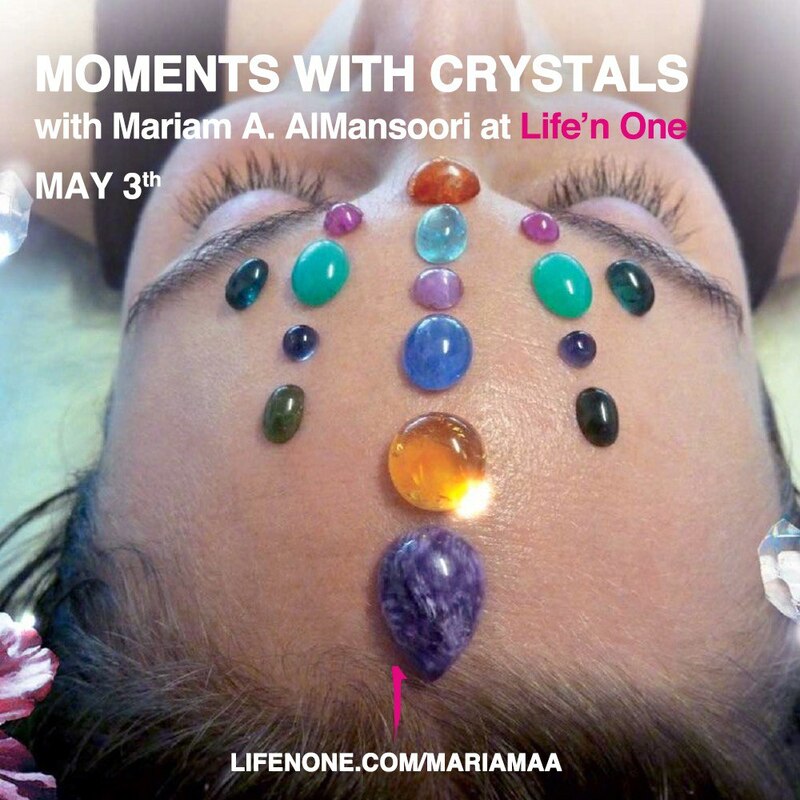 They will also have the opportunity to experience the energizing properties of an energizing crystal. Another experience will be through relieving pain with the use of crystals. At the end of each segment, attendees will briefly share their experiences either by talking or writing how they felt. The speaker will touch base on the importance of keeping a journal to note the physical and emotional experiences. The speaker will explain the exercises and will walk the attendees through them. There will be three main ones, at the end, attendees will share their experiences and the benefits of journaling will be discussed briefly. * understand the benefits of certain crystals. * learn by practice some easy layouts for calming, energizing and promoting focus. * learn which crystals are used for relieving pain and how to use them. * learn the benefits of journaling and keeping track of the experience with crystals. “I have Known Miriam for many years and have been priviledged to help her along her journey and studies of Holistic Therapies.